We’re your trusted, local expert for door unlock, rekey services, and lock repairs. When you’re locked out, need a house key, or a lock installed, we’re here to help. The best way to go about enhancing security in your home is by employing the services of a professional residential locksmith. Our residential locksmith services are backed by a vast selection of residential locks which we will gladly assist you in finding the perfect match for all your home needs. 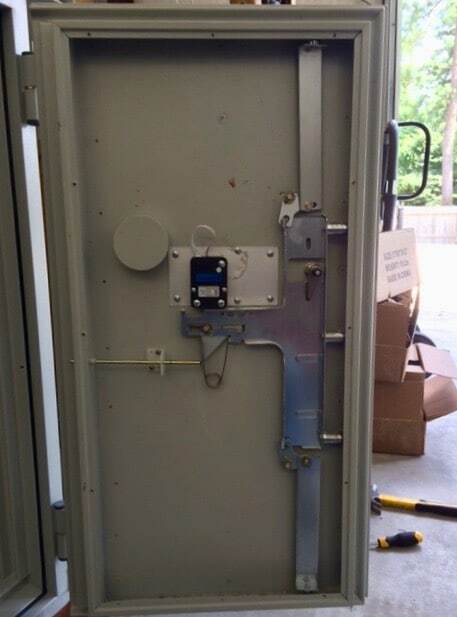 For those desiring more advanced technologies, Allen’s is a verified locksmith and has a large selection of high security and electronic locks, which we install and provide 24-hour service should any lockout or maintenance problem arise. Our technicians are licensed by Texas as residential locksmiths. We can service all your home locks and keys. We have house keys in stock and we can cut new duplicates in minutes. Save time and money with Allen’s Safe. Did you know a highly trained locksmith can safely pick your door lock if you’re locked out? Call us for 24 Hour Emergency Service and we’ll get you back inside in no time. We want to make sure you have high security locks on your home and we are happy to give estimates to upgrade your security. All our work is guaranteed and your satisfaction is our top priority. 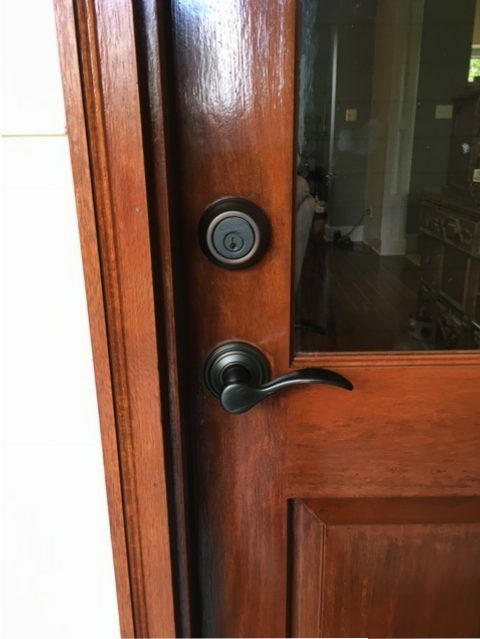 From lock installation, to upgrade to repair and maintenance, and other security requirements for your home in Montgomery TX, Allen’s Safe & Lock has a solution. 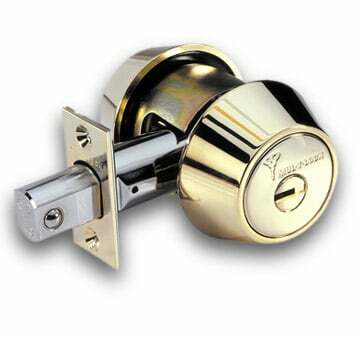 We can replace locks on your doors, rekey house locks, and repair locks such as mortise locks. Allen’s is also your one-stop supplier and service expert for in-home safes, fire and gun safes, and security boxes. Our professional staff will help you choose the ideal solutions for your irreplaceable valuables, while our safe installation technicians will make sure your safe blends in seamlessly with your home environment. From jewelry and safe deposit boxes to state-of-the-art vaults and safes, Allen’s has the proven experience to deliver the top-quality security every home requires, at affordable prices. Call Allen’s Safe & Lock today and let our Residential Locksmith team go to work for you. Allen's Safe & Lock is locksmith based in Montgomery, TX and we provide commercial, residential, and safe locksmith service. Texas License # B19262.